I hope you had a GREAT May! I can’t believe it is already June, how did that even happen?! Today I am sharing with you the things I loved all May long. Keep reading to find out my favorites! As you can see I don’t have a lot of favorites this month. I went to the beach, dog sat, and have just been really busy that I wasn’t buying any new products or I was already using my all time favorites. But these 4 items really stuck out to me all month long. Living Proof Full Thickening Mousse: This was the first Living Proof product I’ve ever tried. I was in Ulta one day and decided to start looking for a moose or spray that adds volume. I ran across this and loved all the promises it claims. My favorite way to use this is on damp combed through hair. I take a dollop of mousse and start at the ends of my hair just running the product through, then I work my way up to the roots, that way the roots doesn’t have too much product on them weighing the hair down. I then blow dry my hair and you can really see how well it works. Volume from the roots to the very ends of your hair while also being very lightweight without making your hair greasy or heavy. I really love this mousse. 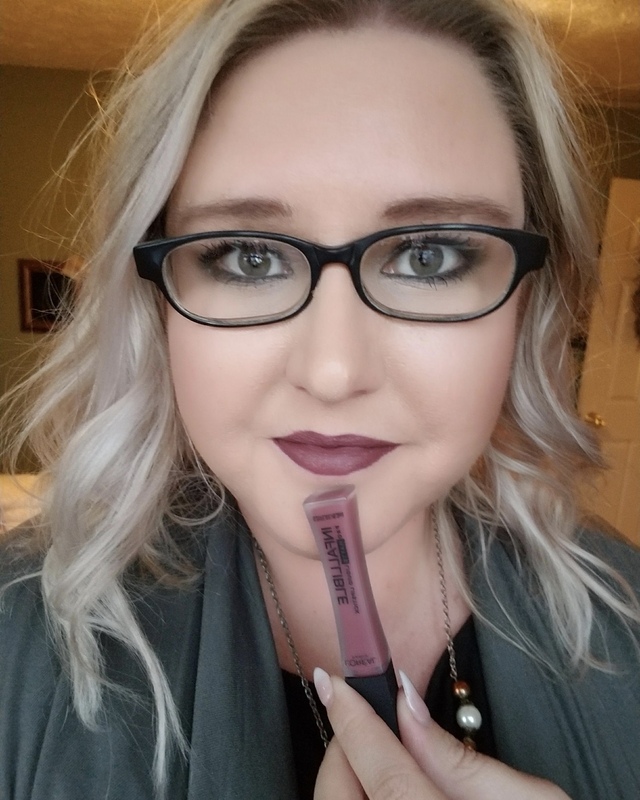 Bite Beauty Agave Lip Mask: This is one of those products I kept going back and forth with, should I buy it, nah I don’t need it kind of things… I’m not the only one that does that right?! I finally bought it and I am SO so glad I did. It is a very thick, moisturizing lip mask that heals dry lips. I wear a lot of matte and liquid lipsticks, plus with it being summer I’m out in the sun more or in the pool and my lips just get dry. Put this one right before bed and you will wake up with the most moisturized healthy looking lips. I swear when I use this my lips look bigger. Definitely a must try. Kate Somerville ExfoiliKate Intense Exfoliating Treatment: This is one of those products I’ve seen for years and years, but honestly never wanted to spend the money on it. I just thought it was probably over hyped. So I finally purchased the smallest one they make, just so I wasn’t spending an arm and a leg before knowing if I actually liked it. I love it, it seriously exfoliates better than anything I’ve ever used. It has the smallest microbeads in it causing it to really slough off the dead skin. I use this once a week and my skin looks great. Plus I’m a big fan of how it smells. When I run out, I’m pretty sure I’ll be purchasing the full size tube. So there you have it, that is everything I used constantly throughout the month of May. What were your May favorites? Tell me in the comments below, I would love to hear. I have super fine hair, so I may have to give that mousse a try! I’ve been loving the Tresemme beauty-full reverse wash shampoo and conditioner recently for adding volume. Yea you should definitely try the mousse and see what you think! Good to know you are loving the Tresemme reverse wash system, I’ve heard about it but haven’t tried it yet.